It must have been a higher power calling. I know why I eventually ended up in the room at the back of the Catholic Church near my house, but I never knew that I would be there twice a week for the next year. Initially I went to learn more about God and religion because one day my daughter is going to ask “Why?” a lot and I always want to be able to give her a smart and accurate answer. Then it became a lot more than just finding out more so I could be a better dad. It became being a better man. I’ve always been a Christian, believing in the power of God and praying regularly. 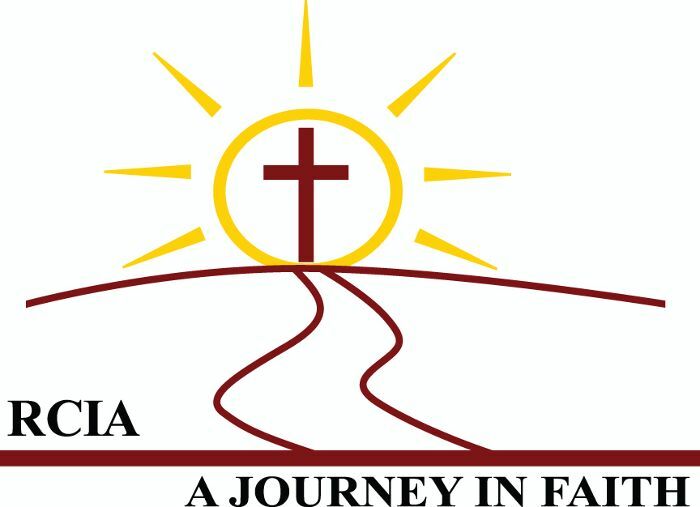 But this program I am now a part of — Rite of Christian Initiation of Adults, or RCIA, a yearlong process to fully become Catholic — has opened up my world. It’s helped me lead a better life, whether it’s being more patient or treating others better or trying to see how even the little things are influenced by God. It has given me an opportunity that I always wanted when I was going to different churches based on where I was living at the time. This has given me a good church to be a part of, one that I hope to have my daughter grow up in. It’s funny the things I’m doing in this new venture called fatherhood. The more you want your child to have a better life than you did, the more you will try and change things for them. Ultimately, it creates a better life for you, too. It’s not so much that you’re laying a nice foundation for your kid, it’s more like you’re trying to blaze a trail for them to follow as best as you can. Teach by example, so to speak. I’m not perfect. I still get upset at little things and I still roll my eyes at things I don’t agree with. I still curse and I still enjoy a cocktail or two. I guess like all of us, I am still a work in progress. It’s about growing. Whether it’s alone or with your family, I’ve learned that the more you grow every day the better off you will be. Thus, the better off your child will be. I didn’t end up in RCIA just for my daughter. I am going through this process to be confirmed in the Catholic Church and be able to accept Holy Communion. But the more I know about my faith and the importance it will play in my life will hopefully give my daughter an example of the strengths of my beliefs and the strength of my character.